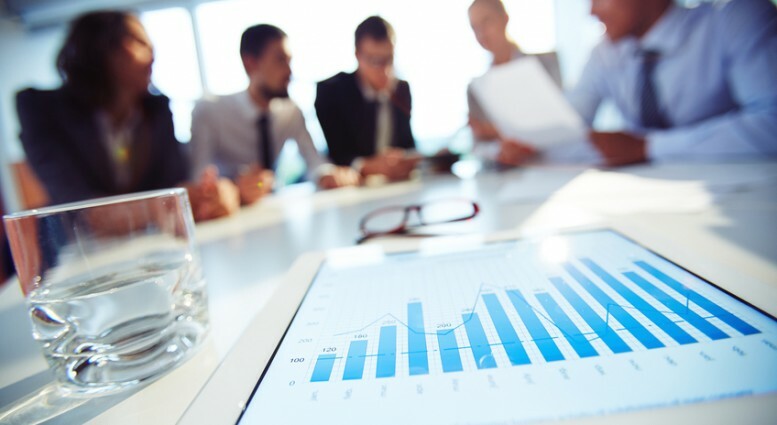 The Curacao Financial Group (cfg) is a team of dedicated finance professionals who specialize in corporate financial advisory with the aim to add value to our clients’ projects and companies. Our geographic focus is on the Dutch and English speaking countries of the Caribbean and on Latin America. The company was founded in 2012 by Bharat Bhojwani and Walter Blijleven, two experienced, entrepreneurial, international bankers and corporate finance experts. Each of them has held senior positions at institutions in the areas of corporate finance, international trust, mergers and acquisition projects and private equity. cfg has been steadily growing ever since. The vantage point for cfg has always been and continues to be our ardent passion for quality and helping to create real value, which we will vouch for every time. Striving for and achieving value in all aspects of your company improves the contribution to the community in general. The Curacao Financial Group (cfg) sucessfully completed a valuation for a commercial bank in Curacao. The objective of the valuation was to provide the bank with an independent Conclusion of Value over a small interest of the bank. The standard of value used in this valuation is the Fair Market Value. This value is a price at which buyers and sellers with a reasonable knowledge of relevant facts are willing to do business. After exploring different valuation approach, the market data method (Market approach) indicated a higher value than the methods used under the Income approach. Taking several factors into account, an average of both approaches was taken as the best indication of the equity value of the company in this valuation. 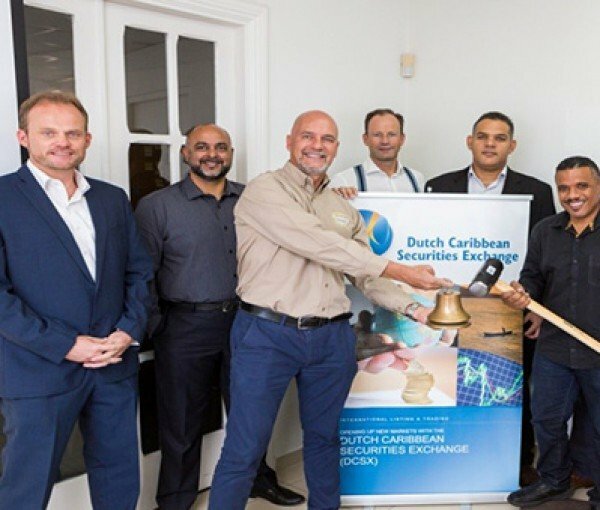 The first local public offering of Bonds by Building Depot Member Services on the Dutch Caribbean Securities Exchange was a great success. cfg acted as the adviser to BDMS. The offer to the market was ANG 2.1m of 50k bonds, with a 4 year term, paying an interest rate to investors of 6.5% per annum. The bonds were oversubscribed substantially, with brokers on the DCSX receiving subscriptions for almost 3 times the value of the offering. According to the DCSX CEO Mr Römer, the significant oversubscription on the public offering on the DCSX shows that there is large interest and local capital available to be invested in transparent, well managed local businesses. The DCSX offers a transparent platform to bring investors and target companies together. This enables idle funds to be invested into the local economy, enabling further growth for companies and return on investments for investors. 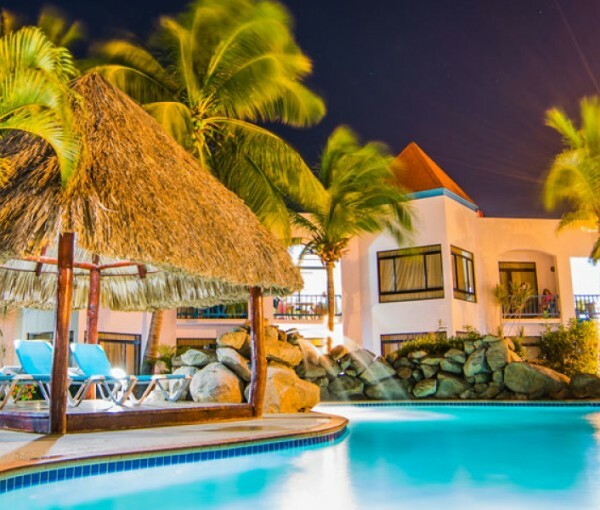 The Curacao Financial Group N.V. (cfg) acted as the Financial Adviser and Arranger of the loan facility in the purchase of The Mill Resort & Suites Aruba by the Alaimo Family. The property will be refurbished and rebranded as a Courtyard by Marriot in 2017 under guidance and supervision of Interamerican Promo Hotels Inc. that will continue as the Operater of the hotel. The total investment involved is USD 22 million. 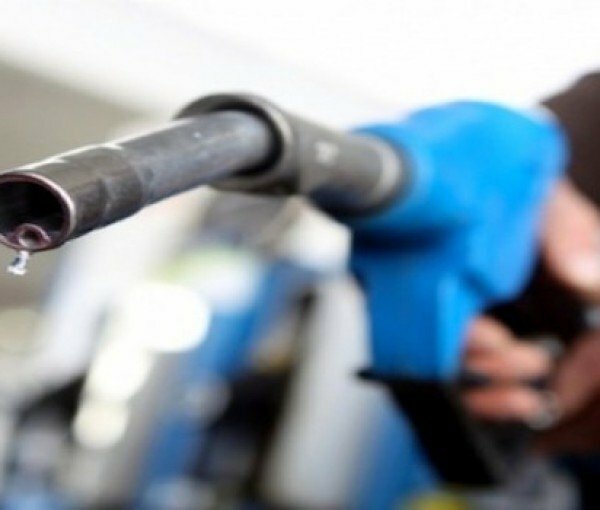 Acquisition financing was provided bu Aruba Bank N.V.
cfg completed a successful valuation of a gas station in Curacao. cfg was retained by the shareholders of the company to perform a valuation in accordance with NACVA guidelines. The objective of the valuation was to provide certain shareholders with an independent Conclusion of Value of their interest in the Company. The income and asset approach were used to arrive at a certain value for the whole company. In order to calculate the minority, non-controlling interests, a discount for “lack of control” was applied. 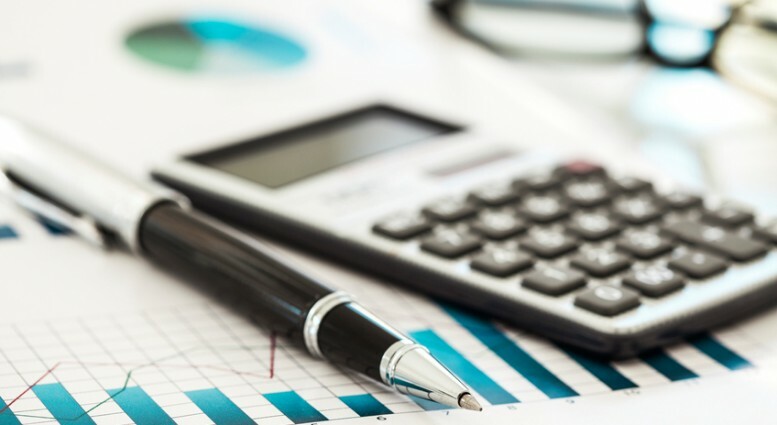 This discount is a percentage deducted from the subject’s pro rata share value, to compensate for the lack of control the minority shareholders have over the company. cfg successfully sold a “service provider” company located in Curacao for an amount of ANG 2 million. cfg made a teaser for interested parties. 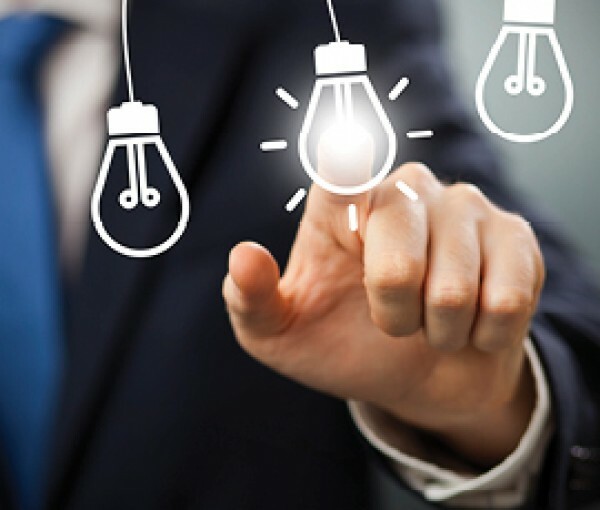 Subsequently, parties that showed a serious interest would receive a well-documented Information Memorandum consisting of all the information necessary when considering acquiring a company. All interested parties were invited to bid on the company. Ultimately, two interested parties were elected to start negotiations. Ultimately an international investor was chosen as the best suitable party for this company. The Curacao Financial Group success restructured and refinanced the debt of a hotel in Suriname. This branded hotel had some financial problems due to underperformance. With new management company stepping in, they were able to turn around the operation and financial performance of the hotel within 4 years. This hotel wanted to eliminate its expensive debt structure, and refinance it in one loan with a lower interest. 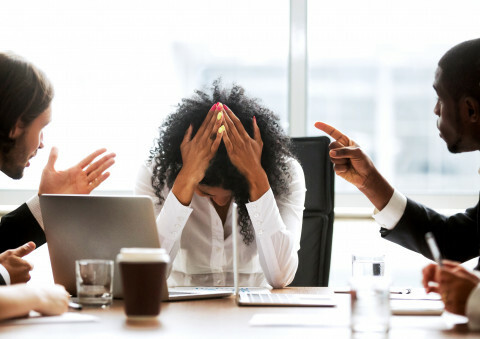 This is the reason why they approached cfg, as cfg has the expertise and knowledge to help them with a tailored made solution with which they could approach banks for their refinancing. The Curacao Financial Group (cfg), has been deeply involved in helping Building Depot, a hardware store in Curacao, to recover from an unfortunate event that occurred on 16 of May 2013. Where fire completely burned down the hardware store. 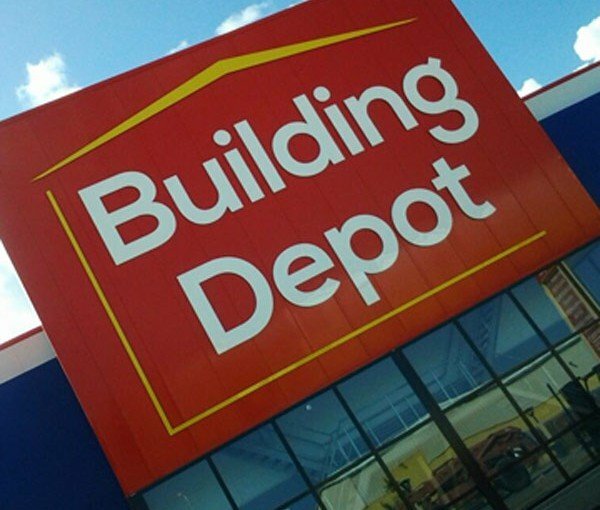 After rebuilding the hardware store, building Depot had a very tough journey in front of them. One of the main options that they were going to use to gain back their presence was to develop Building Depot Member Services (BDMS) further. BDMS is a consumer finance company operating under Building Depot Holding, which provides in-store credit to shoppers of Building Depot. 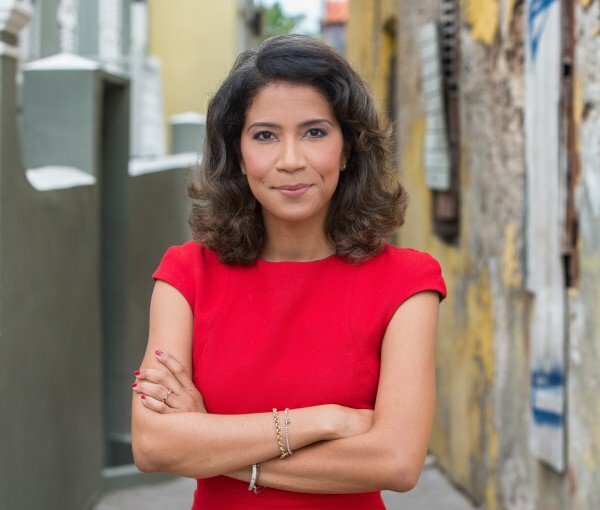 Here is where The Curacao Financial Group stepped in with its capital raising expertise, to advice BDMS on how to best raise capital to fund the growth of BDMS. After exploring several options, the option that suited BDMS best was a bond issuance. cfg managed the bond issuance, and successfully raised 75% of a total of ANG 9,000,000.- for BDMS in a private placement. cfg used its extensive connection in the Caribbean to raise the required capital in a very short period. The whole capital raising process started in July 2015, and by December 2015, they have successfully placed ANG 6,750,000.-.The BDMS case has helped cfg prove that there are more ways to raise capital other than traditional bank loans. To summarize, cfg was an actor with two key roles in this story. 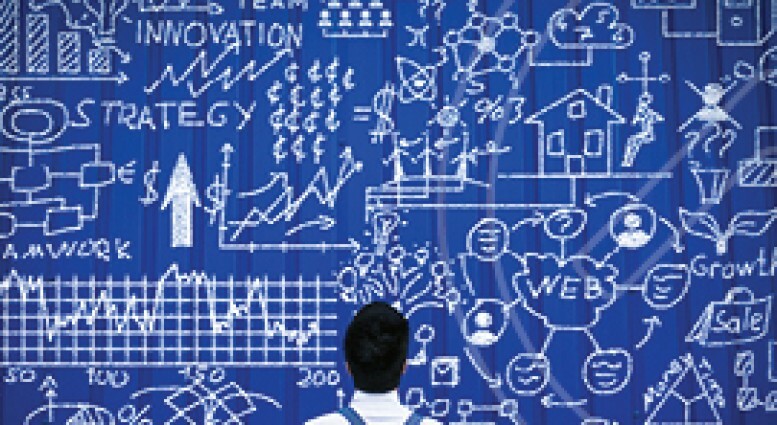 The role of a financial advisor, who will analyze your financial situation and come up with a tailored made solution. Additionally, having enough expertise and well-established connections to take the role of a bond manager. Walter is an experienced finance professional. In the 8 years before starting cfg, he held senior management roles in both public and private organizations in financial services, banking and law enforcement. 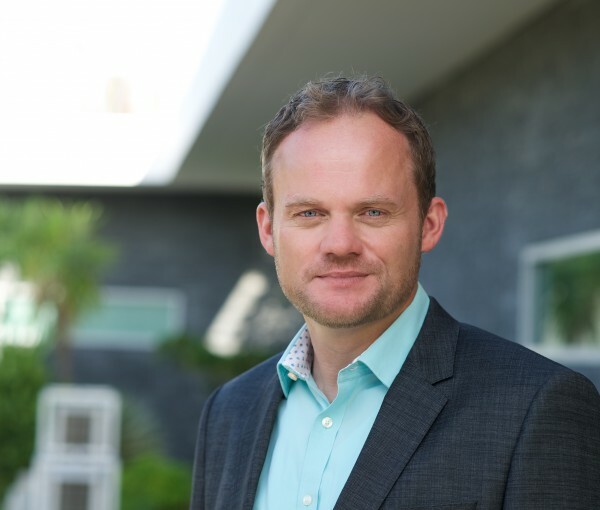 Walter is a Master of Science in Business administration and is qualified as a Dutch Certified Public Accountant (“registeraccountant”) and a (US) Certified Valuation Analyst (CVA). Walter credits his leadership ability, management of large teams, “keeping cool” under pressure and sense of humor to his lengthy service as an officer in the Royal Netherlands Navy. In this capacity, he rose to Chief Supply Officer on Navy flagships involved in NATO anti-terrorism operations in The Mediterranean. At cfg Walter specializes in business valuations, mergers & acquisitions, exit planning and value building. Bharat is a proactive international banker and corporate finance expert. 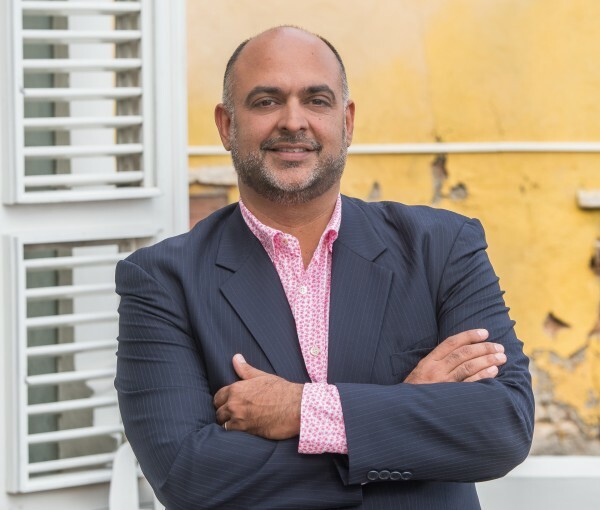 Approachable and well-networked member of the Dutch Caribbean business and finance community, he is an active member the Curacao Round Table, and sits on various other non-profit and charitable boards. Bharat holds an MBA in General Management in Finance from the Rotterdam School of Management (Erasmus University) and a Bachelor’s in Accounting from Boston College. His strengths lie in relationship management and capital raising. Strong in identifying the specific needs of a business and marrying these with the right (financial) solutions has been what has driven success in his career in banking and now with cfg. 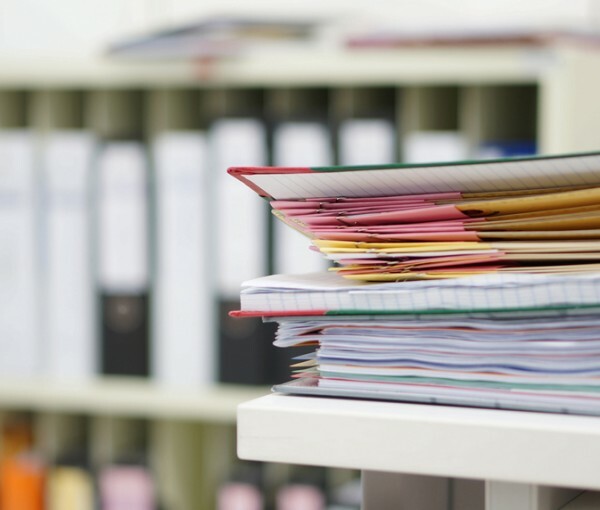 Orlando holds a Master of Science in Accounting from Tilburg University. Previously, He worked at Ernst & Young, were he was part of teams auditing a wide range of industries including: utilities, wholesale/retail, Insurance, banks, and investment funds. At cfg, Orlando specializes in Accounting & Control of investment funds, M&A support through design and execution of due diligence, and Capital Raising. Sharin is an experienced manager with a demonstrated track record in Sales & Marketing. After studying Finance at the Vrije Universiteit she started her career at ABN Amro Amsterdam where she developed her client relationship management skills. 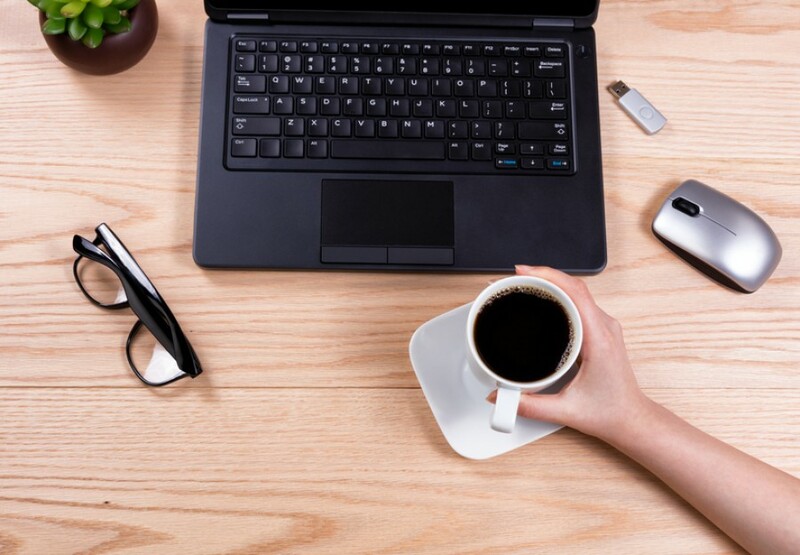 In her previous positions working in the online media industry and as a project manager in real estate she showed a strong ability in identifying business opportunities using knowledge of marketing and the company’s unique selling proposition. At cfg Sharin specializes in business development and investor relations. Michael started his career as a valuations specialist in 2009 at ING Investment Management (“INGIM”) in Den Haag, were he was responsible for the valuation of all securities (equity, fixed income and derivatives) within the portfolios of INGIM. In 2015, he became an independent consultant in the Netherlands and has worked for reputable institutions like Syntrus Achmea, Robeco, Aegon and PGGM. During this time he was involved with a number of Private Equity, M&A and restructuring deals and has taken on diverse quantitative- and financial assignments, including the role as a financial director of a London based investment fund. As such Michael has excellent knowledge of the investment management industry as well as the asset management and pension fund industry. 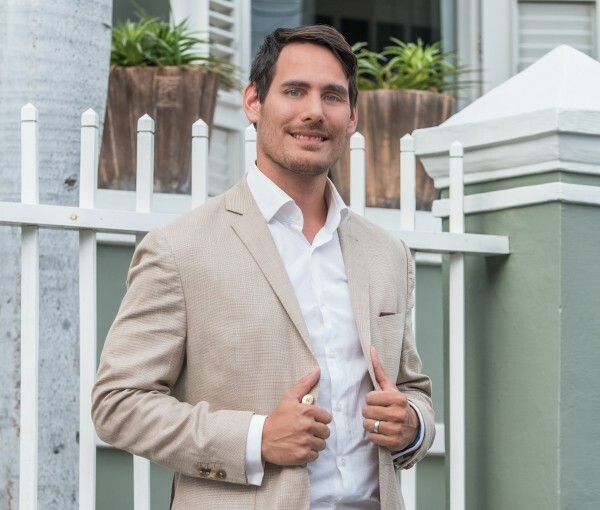 Michael not only has extensive experience as a financial and investment specialist; he also has a lot of experience with implementing large financial/investment systems - such as Markit EDM, Stat-pro, SimCorp Dimension - and the programming of financial reports which can be used for datamining. 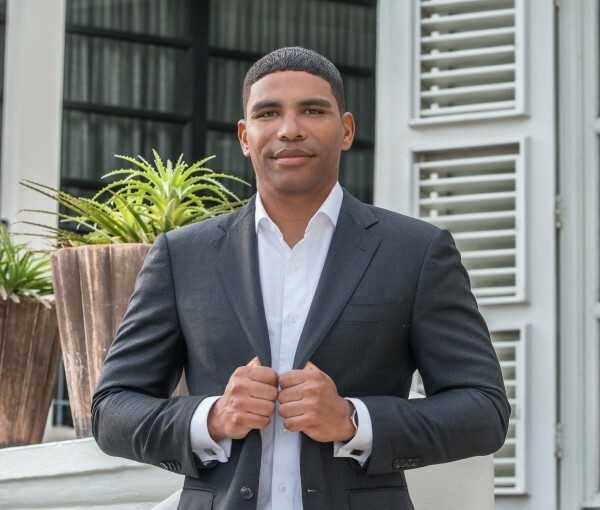 At cfg, Michael specializes in the fields of Mergers & Acquisitions, Capital Raising, Asset- / Investment management and Private Equity; where he is currently active with bond listings on the Dutch Caribbean Stock Exchange, financial management of the Curacao Heritage Fund and assisting companies to attain financing. Not that long ago, the annual financial statements were used as the main ingredient in conducting a valuation of the company. While that is still relevant, nowadays a variety of valuations need to be done in order to prepare our financial statements. In other words, the valuation has become the means to preparing sound financial statements. Transfer Pricing op Curaçao: uw huiswerk al af? “Huiswerk af? Welk huiswerk?” Als u verantwoordelijk bent voor twee of meer bij elkaar horende vennootschappen en liever geen problemen wil met de belastingdienst, dan zou het zo maar kunnen dat u huiswerk heeft. Not so long ago, we were engaged by two different car rental companies in Aruba to perform business valuations. The purpose of both valuations were to calculate the value of the company in case of a potential sale. Both car rentals are similar in size, revenue and net income. These companies are both focused on the tourism market.